Your shoulder is the most mobile joint in your body, allowing you to live an active life and easily complete everyday tasks like combing your hair, getting dressed and driving. 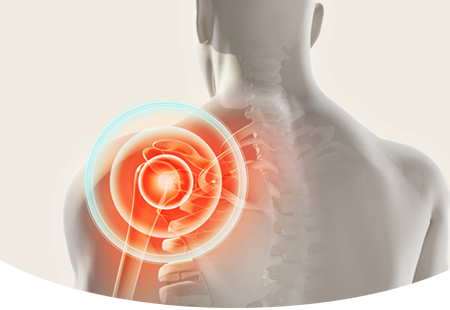 However, chronic shoulder pain can limit your activities and interfere with your quality of life. Chronic shoulder pain and lack of mobility are the most common reasons for having shoulder replacement surgery. Arthritis causes the cartilage – the smooth tissue covering bones – to break down. When the cartilage breaks down, the ball and socket of the shoulder joint rub against each other, which is painful, causes swelling and limits your range of motion. Arthritis can develop from wear and tear over time, an autoimmune disease, after a shoulder fracture, dislocation or torn rotator cuff. There are many types of arthritis, the most common types affecting the shoulder are osteoarthritis, post-traumatic arthritis and rheumatoid arthritis. When pain and lack of mobility reaches an advanced stage, shoulder replacement may be recommended. ​Osteoarthritis (OA) often called “wear-and-tear” arthritis, is the most common form of arthritis, it affects an estimated 30.8 million Americans. 1 Post-traumatic arthritis is a type of osteoarthritis and develops after an injury to the shoulder joint. Rheumatoid Arthritis (RA) is an autoimmune disease in which the body’s own immune system attacks joint tissue causing inflammation that damages and breaks down the cartilage, leaving bone rubbing on bone. 1 - Cisternas MG, Murphy L, Sacks JJ, et al. Alternative Methods for Defining Osteoarthritis and the Impact on Estimating Prevalence in a U.S. Population-Based Survey. Arthritis Care Res (Hoboken). 2015 Aug 28. Rotator cuff tears are common, and are more likely to occur after age 40. As we age the tendons that make up the rotator cuff weaken and are more likely to tear during a fall, when pulling or lifting with force, or during repetitive overhead activity such as painting, swimming and weightlifting. When a torn rotator cuff is not repaired, the shoulder doesn’t move the way it should which causes wear and tear on the joint. Over time, arthritis develops and all rotator cuff function may be lost resulting in a condition called, cuff tear arthropathy. A reverse shoulder replacement is often recommended for large rotator cuff tears that can’t be repaired and rotator cuff tear arthropathy. 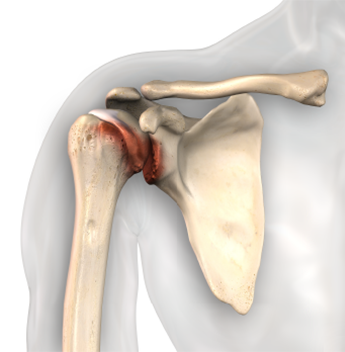 A shoulder fracture can be caused by a fall on the shoulder, car accident or contact sports, and involves at least one of the three shoulder bones: scapula, clavicle or humerus. 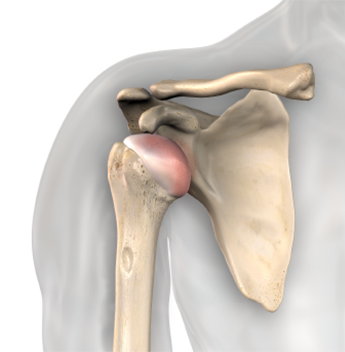 The most common type of shoulder fracture is a proximal humerus fracture which involves a break in the “ball” of the shoulder joint. Proximal humeral fractures can occur at any age but are more common in older people due to poor bone density (osteoporosis), and may occur as the result of a low-impact fall on an outstretched arm. 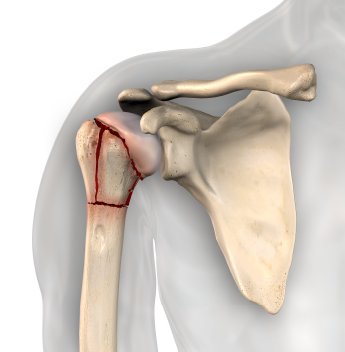 Shoulder fractures are often treated without surgery, however for a proximal humerus fracture where the bones are displaced from their normal position, surgery may be recommended. Surgically repairing the fracture may involve realignment of the displaced bones and holding them in place with nails, plates and screws, when this can’t be done or isn’t successful shoulder replacement may be recommended. Shoulder dislocations commonly occur because of a fall, an outstretched arm positioned to “catch” the fall can force the humerus or “ball”, to shift out of the socket and towards the front of the body. A person is at an increased risk of having more dislocations after the first one occurs. 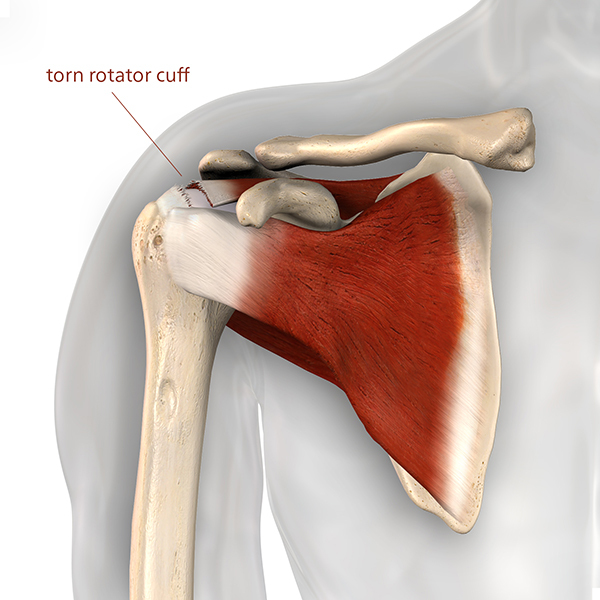 The rotator cuff may tear when the dislocation occurs, shoulder replacement may be recommended if the rotator cuff is irreparable or completely torn. 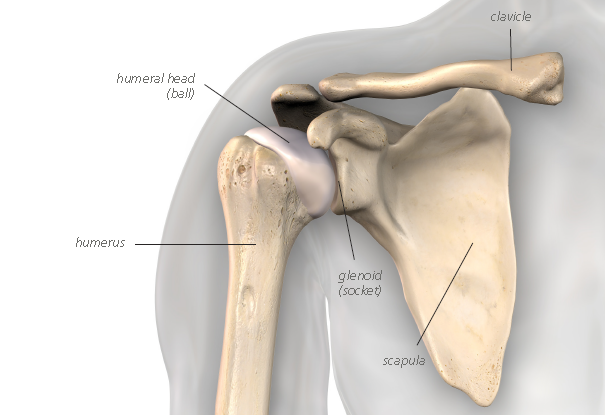 Your shoulder is a ball-and-socket joint. The ball (humeral head) is on the top of the humerus, the long bone in your arm that runs from your elbow to your shoulder. The ball fits into a socket (glenoid) which is formed by your shoulder blade (scapula) and your collar bone (clavicle). 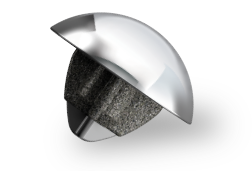 The surface of the ball and socket are covered with a smooth tissue called articular cartilage, which allows for pain-free movement of the joint. 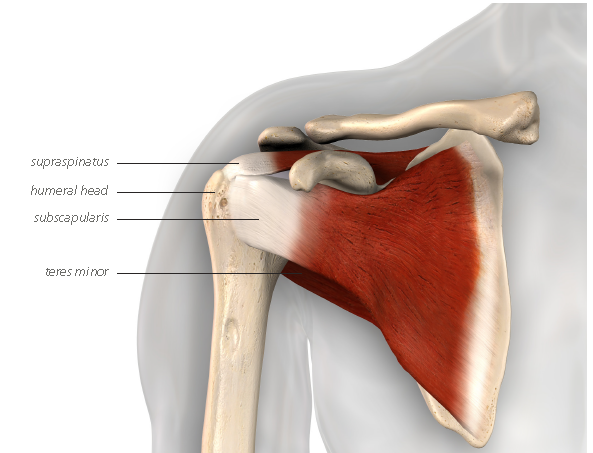 Your rotator cuff is made up of four muscles that connect as a tendon cuff over the humeral head. A healthy rotator cuff allows you to raise and rotate your arm, move your shoulder in different directions and helps the ball (humeral head) stay centered in the socket (glenoid).